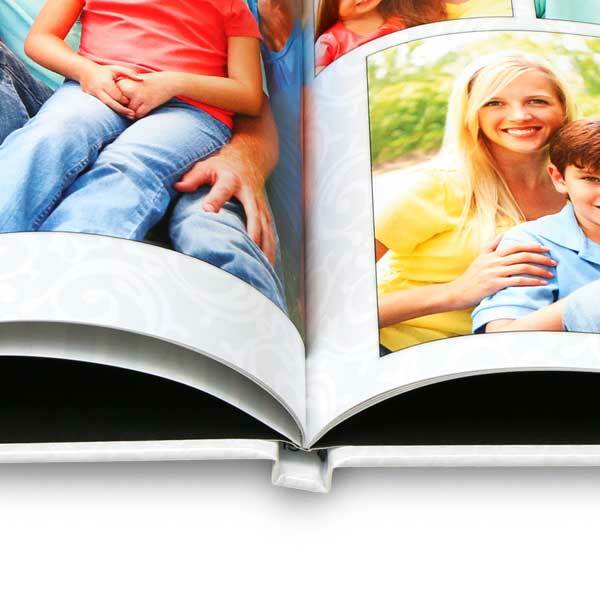 In addition, to cheap photo prints, Winkflash offers professional photo books so you can preserve your memories in style! Our hard cover photo books feature up to 74 pages of full size photos, collages, text, and a wide variety of unique background patterns and colors. Looking for a one-of-a-kind gift? This is it. Upload your photos pick out your page layouts, and create the perfect album to keep your pictures safe for years to come. In addition to our 8×8 photo books, we also have 8×8 photo prints which you can print as extras for friends and family!